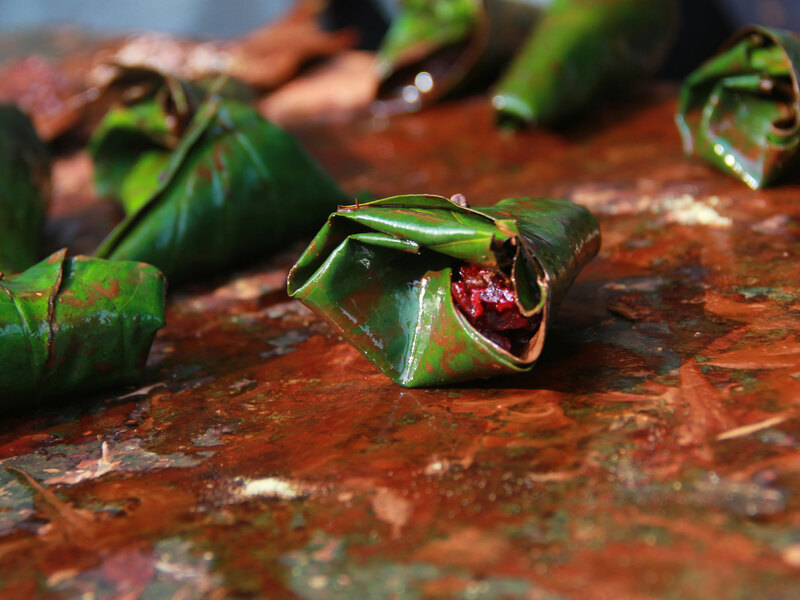 The use of the whole green cardamom and coconut powder render a distinct taste to the sweet Paan served at Moolsa Phoolsa Paanwala. 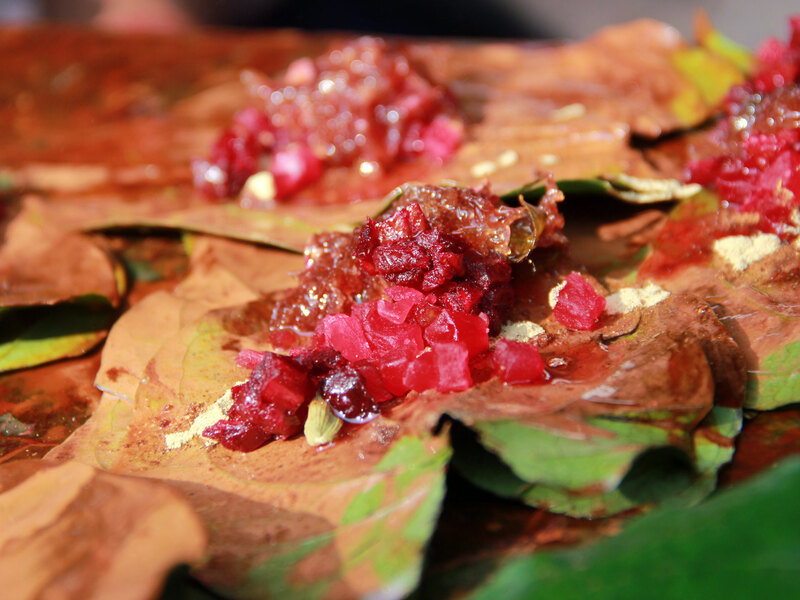 This refreshing Meetha Paan (sweet betel) prepared using Calcutta/Madras betel leaves applied with slake lime and catachue, laden with Gulkand (sweet preserve of rose petals), Paan Masala, glace cherries, whole cardamom, Meethi Chutney, coconut powder etc. 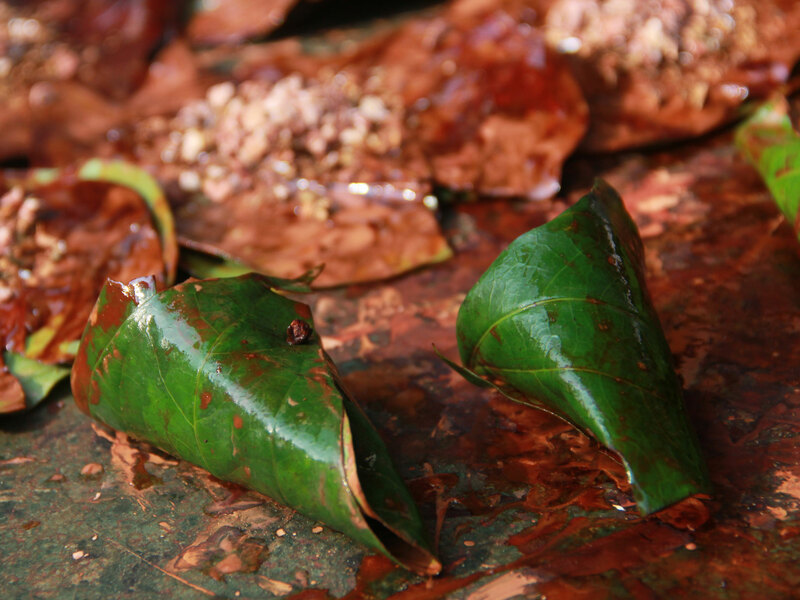 is a delectable and sweet mouth freshener and chew. 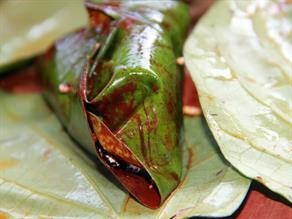 The taste is available from 05:00 a.m. to 12:00 a.m.
A popular shop in Bikaner, Moolsa Foolsa serves the authentic taste of paan. Therefore, they have a chain of valued customers. 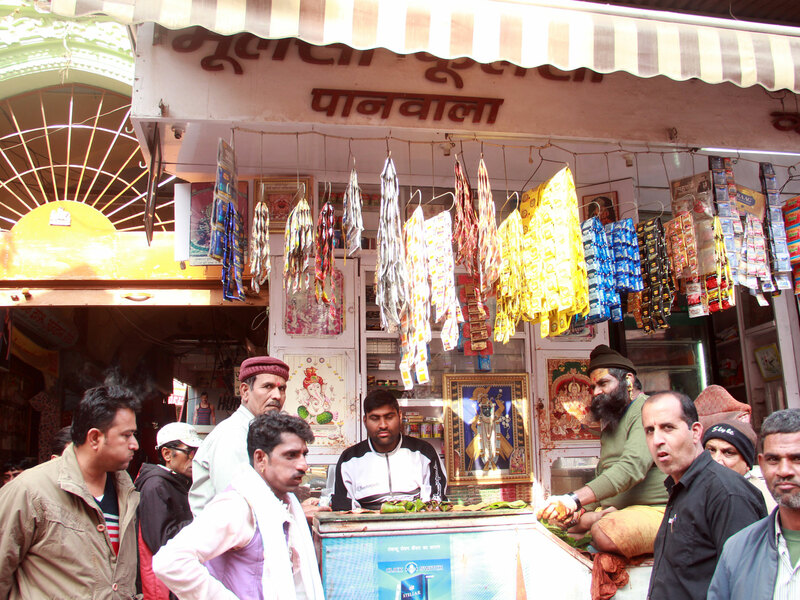 Many foreigners also visit this shop quite often for the unique taste.